This fourth edition of Programmable Logic Controllers continues to provide an up-to-date introduction to all aspects of PLC programming, installation, and maintaining procedures. No previous knowledge of PLC systems or programming is assumed. 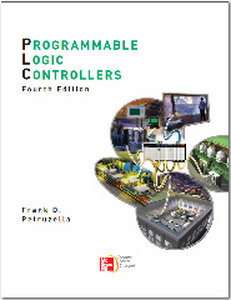 As one reviewer of this edition put it “I honestly believe that someone with little or no background to PLC systems could take this book and teach themselves PLCs”. RAR Archive is password protected. Please provide the password.